I'm a USA/UK based online marketing specialist, dedicated to increasing your online reputation. Are you struggling to rank for local UK keywords? not getting the UK website traffic your web designer promised? It is a manual service, I am not believing in bots or any submission software. I will share a complete report with all email accounts created for these manual submissions. They are perfect for UK exposure and will get you some great SEO UK IP address links back to your site which WILL help you in local UK searches. I deliver Quality and you will see the results in UK Searches. 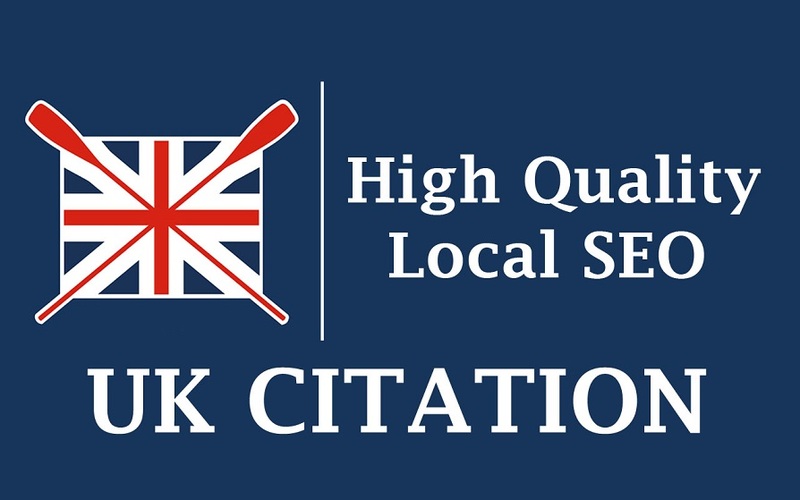 I will submit UK Citation Backlinks (UK Local Citations) to your business site, it will Increase Backlinks Quality Score, Index Easily into Google and Increase Visibility over the Search Engine. To get More visitor traffic on your site. I will provide a full report of all links generated on completion. Submitting to high-quality sites with decent Domain Authority ratings cannot only open your content up to a whole new audience but also provide incoming links that can nudge the search engines to crawl and index your site. Very happy with Shivani's work and turnaround. Would definitely recommend. I am looking forward to work with you !!! Fast, quality work - as stated. Would work with Shivani again without hesitation. First class service and done in the time scale agreed... Will use again.